A World of Cheese – You Feta be Ready! Cheezus, a whole blog dedicated to our favourite food! We’ve caerphilly eaten our way through blocks of the stuff to make sure this list is on point for you all. 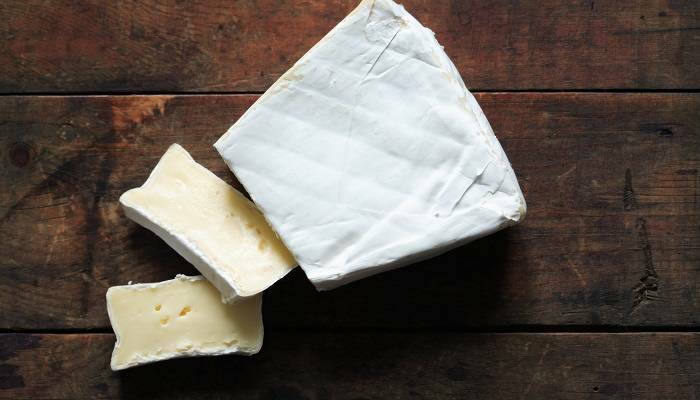 Maybe you’ll dis-a-brie, but we think these are some of the very best in all the land! 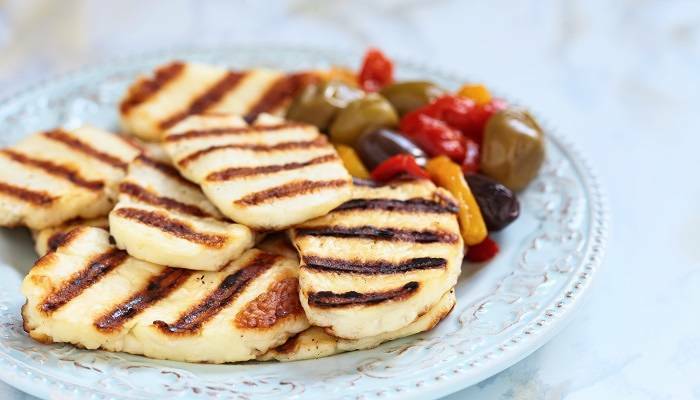 Let’s start with halloumi, a firm and rather salty white cheese. Best served grilled or fried, you’ll find this cheese everywhere you go in Cyprus. With most foods you’d probably think ‘oh god, no more. I Camembert it’, but halloumi is different. The more you eat, the more you want! One of the world’s most famous and most loved soft cheeses, and you better brie-lieve it! 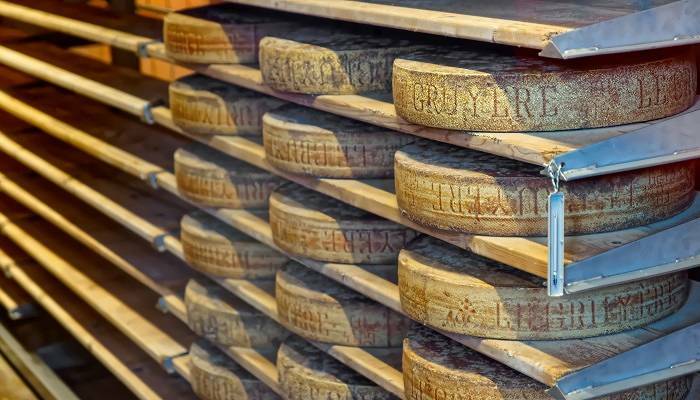 Despite now being made all over the world, Brie originated, back in the day, in north-east France. Rich and creamy, and a dream for melted cheese lovers, Brie is used widely in cooking for those seeking out an oozy finish to their dish. Solid pieces of curdled milk, is essentially what cheese curds from Canada are. Not sounding too grate? 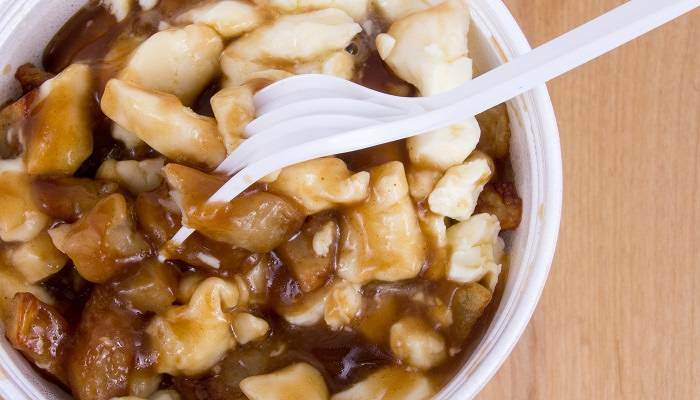 Well throw in some crispy fries and a generous helping of rich beef gravy, and you’ve got yourself a bowl of poutine. For those not familiar with this Canadian delicacy, then EDAM! You need to get yourself over to Quebec pronto. 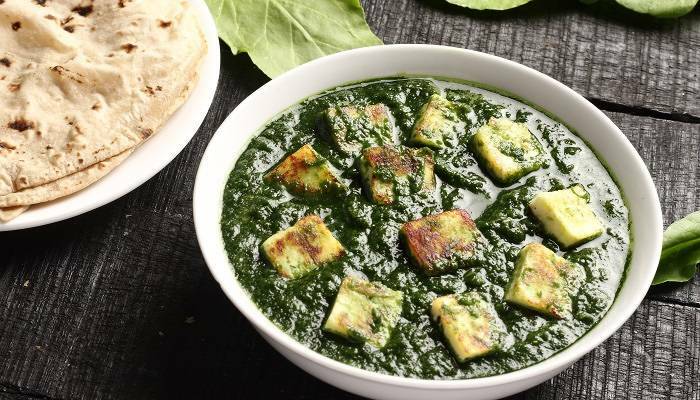 Paneer is a fresh, unsalted white cheese widely used in Indian cookery. It has a rather mild, milky flavour and for this reason is a hugely versatile ingredient. It’s a gouda option for vegetarian curries as it takes on the flavour that surrounds it, and for that reason we just love a bit of paneer! 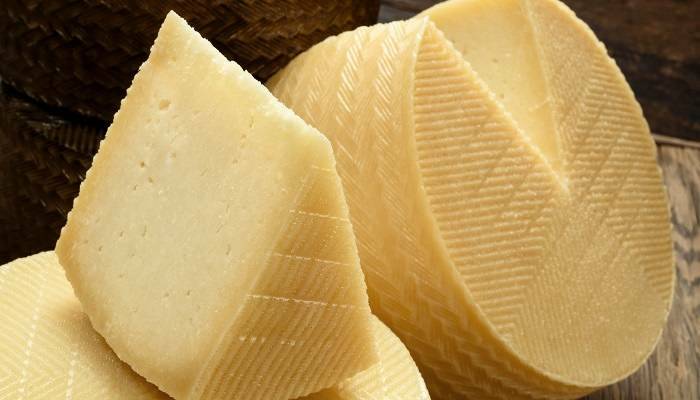 It’s time to come tocheddar and rejoice over the creation of this glorious cheese from Italy! 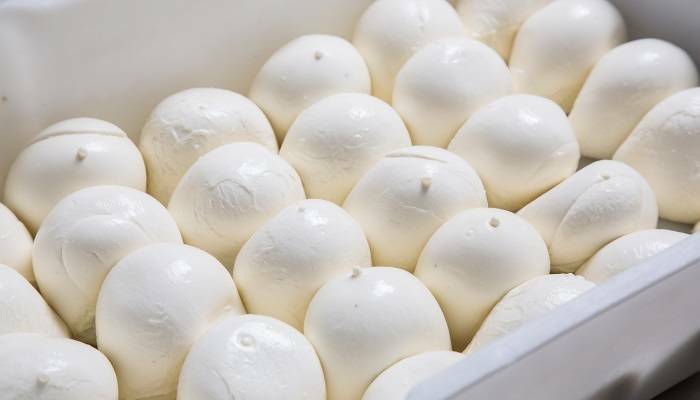 Mozzarella is a fresh or unripened cheese traditionally made from water buffalo’s milk, and is the cheese of choice for pizzas all across the globe. And with variations such as the soft-as-you-like burrata, and the smokey scamorza, this cheese group has certainly stolen a pizza our hearts. 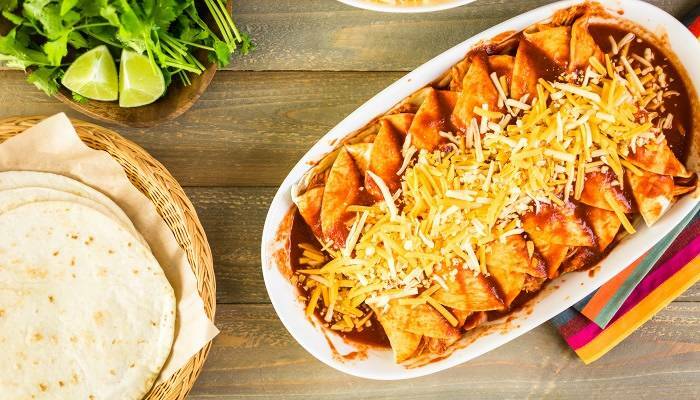 Monterey Jack is a semi-hard American cheese and is a firm favourite when it comes to Mexican cooking over in the U.S. Enchiladas, burritos, tacos, you name it and it’s probably got some Jack sprinkled on top. In fact we think we’d probably lose our rind if it wasn’t – so gouda one guys! Things can only get cheddar. However, with this cheese being one of our own, we’re potentially a little bit biased. A hard, off-white and sharp tasting cheese from the English village of, well, Cheddar. We think it’s a creation that we should be rather proud of here in the UK – even if that is a little cheesy. Can you feel it in the Gruyère? We sure can, but maybe that’s because we’re always craving a slice or two of this fabulous Swiss cheese here at dealchecker! A hard, yellow cheese with a rather complex sweet, but salty, nutty but creamy, kinda earthy but overall delicious taste. That was a mouthful! Calling all cheese lovers! 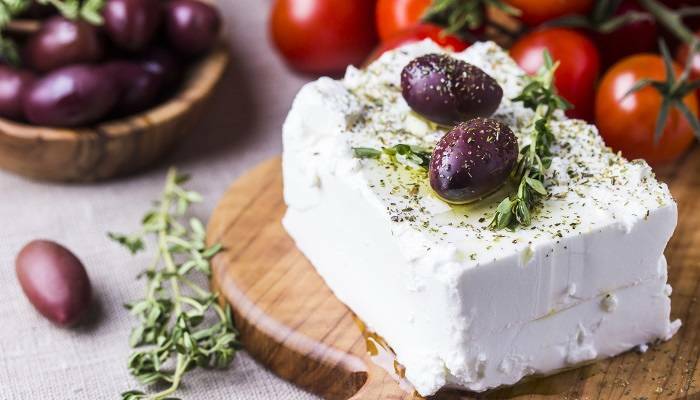 Can you get any feta than this Greek cheese? We think not. Crumbly, creamy, soft-white cheese with a salty taste, what’s not to like really? Feta is found all across Greece, with many traditional dishes including this delicious cheese. And let’s be honest, a world without it would be pretty blue. 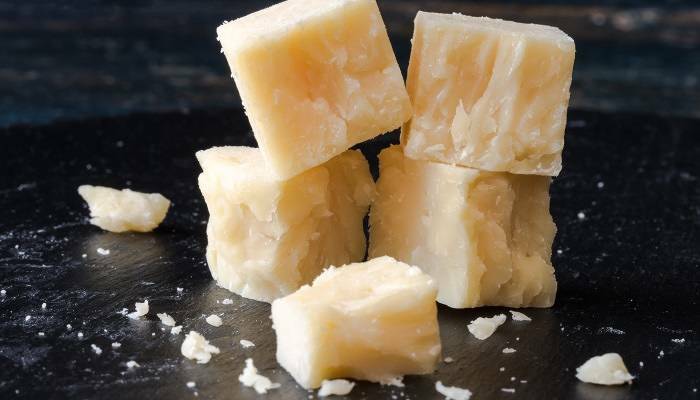 Here at dealchecker, we love a bit of Manchego when we head out for a spot of tapas. Spanish food without it, well it would kinda stink a bit wouldn’t it? Sorry, that was immature of us, back to the cheese in hand. The semi-firm Manchego has a distinct nutty flavour and is aged for a minimum of two months giving it that wonderful taste. Although, we’d need a curdle if we had to wait that long for it. Although stories say that Edam and Eve bit into forbidden fruit, our sources have informed us that it was actually a wheel of this Dutch cheese that caused havoc on that day, and we can believe it. 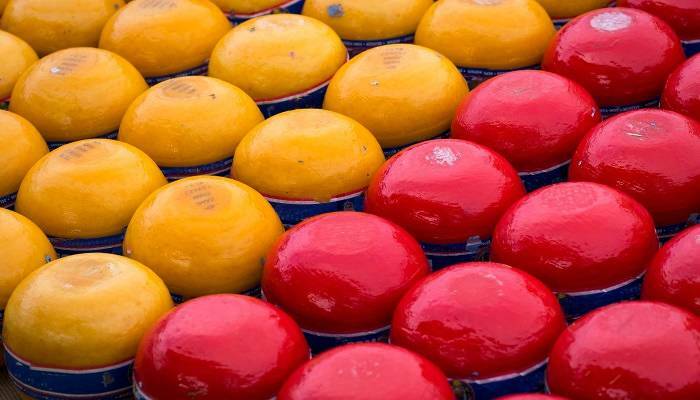 The most famous cheese in all the Netherlands, this pale-yellow creation is sold in round cylinders and coated in a red wax. It may look pretty, but do not underestimate it. It really is the big cheese!